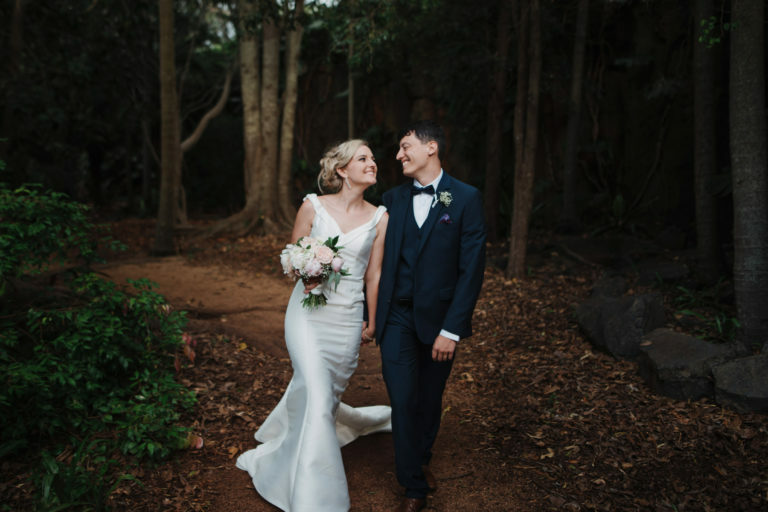 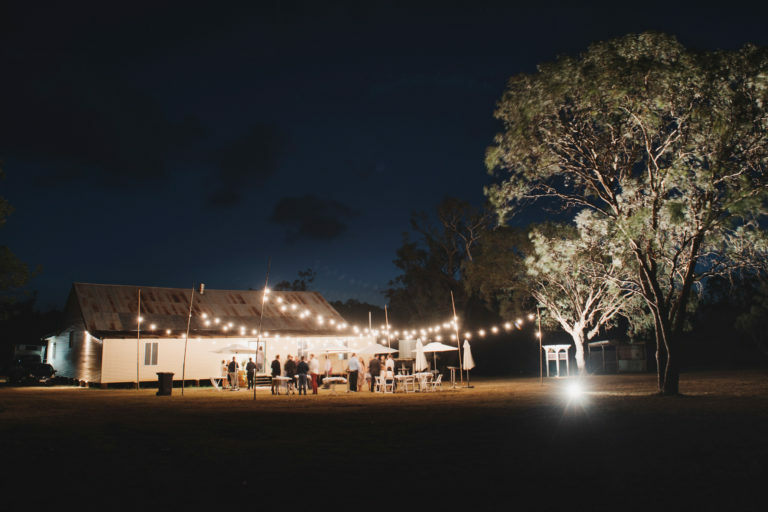 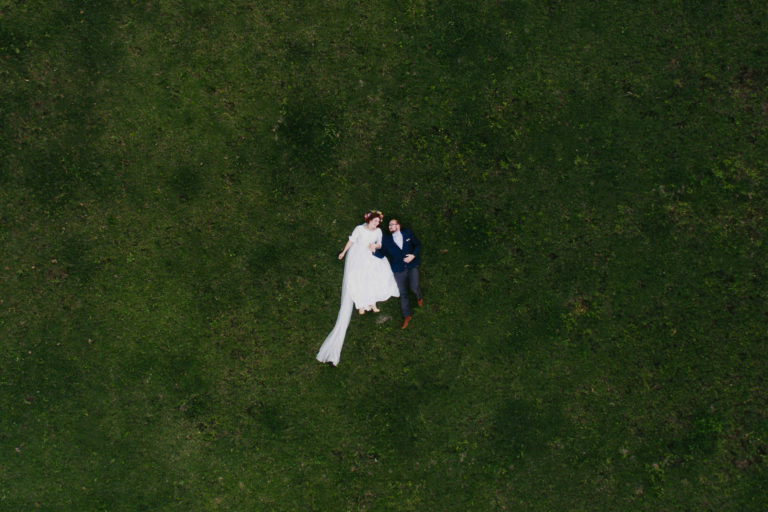 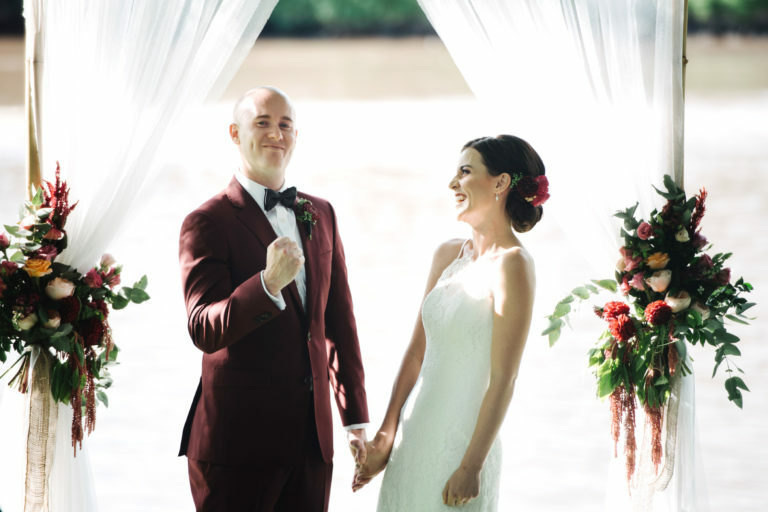 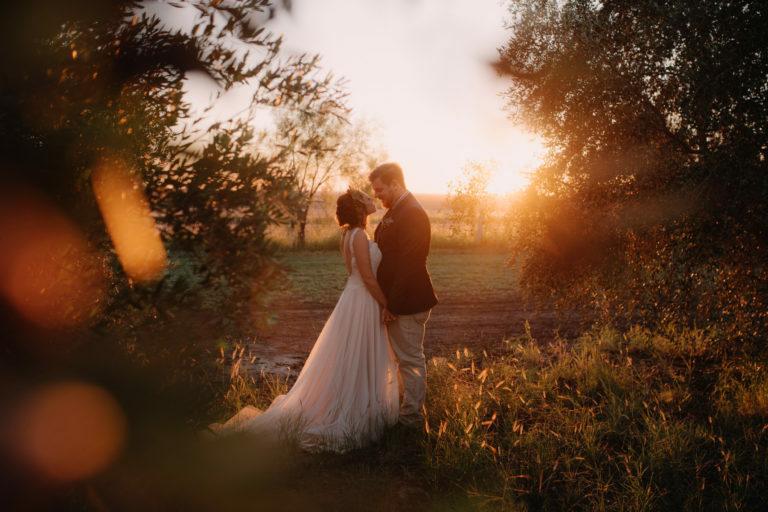 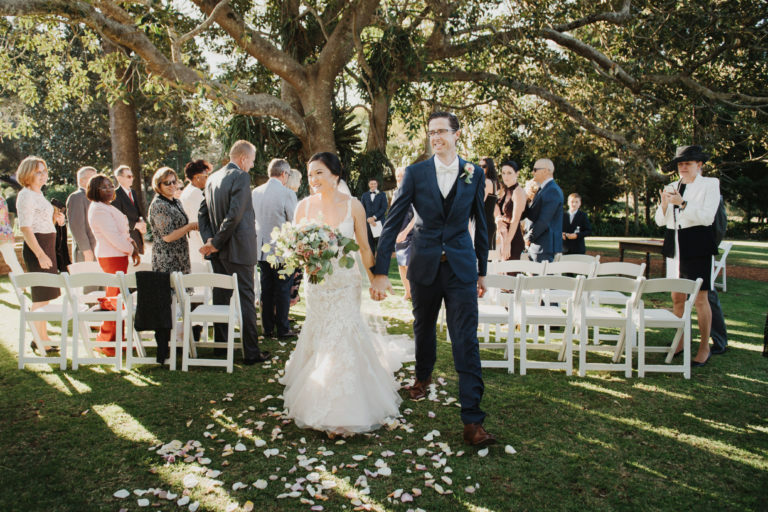 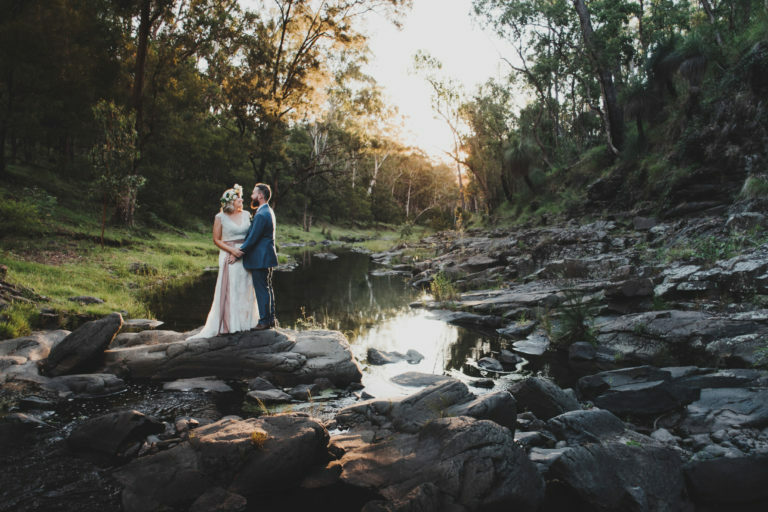 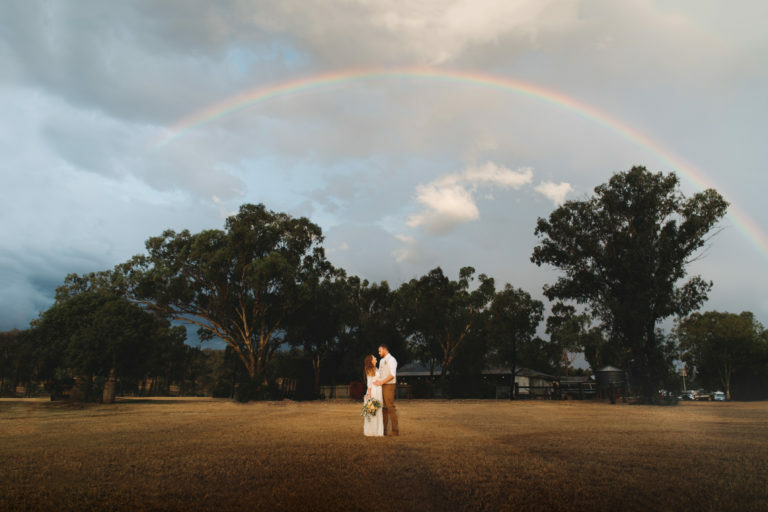 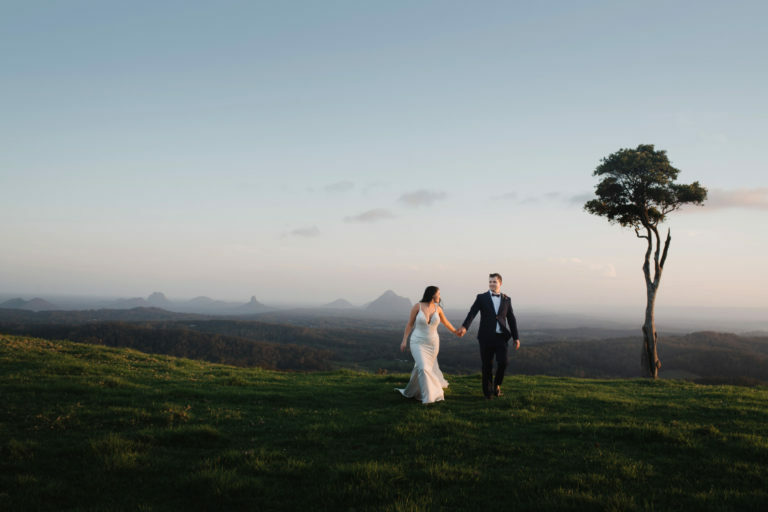 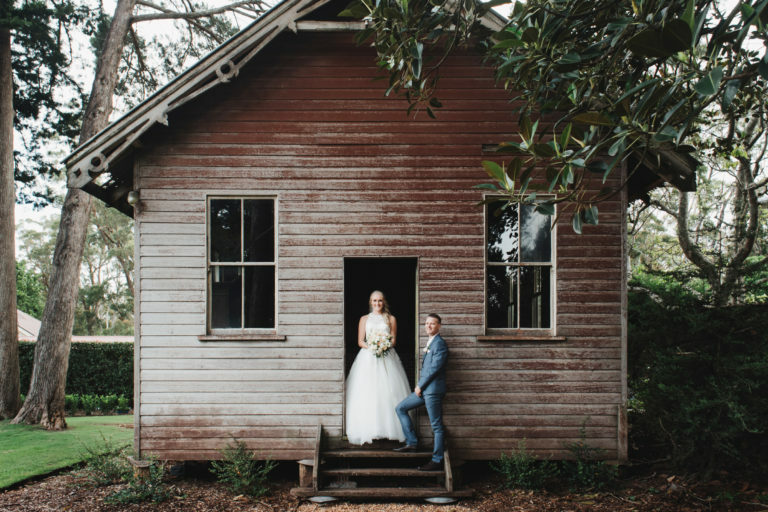 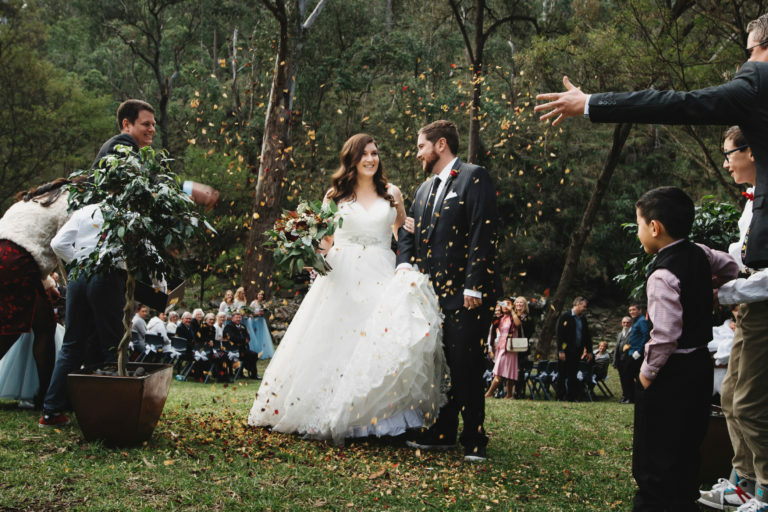 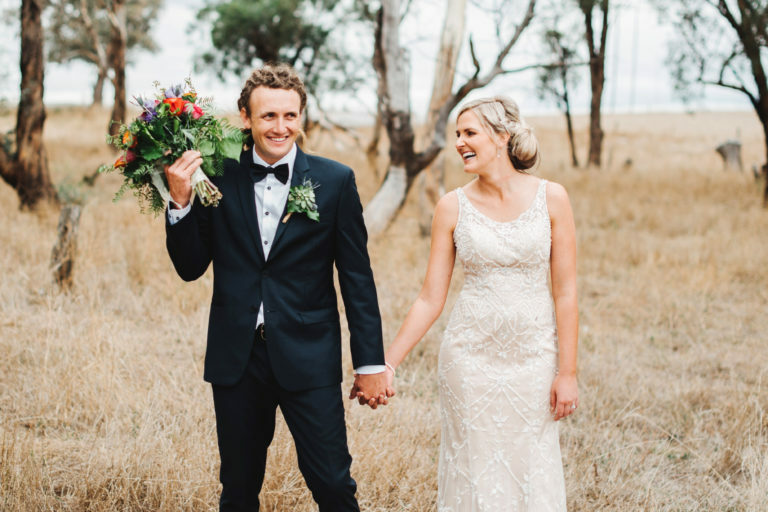 JJ & Hannah were married at the beautiful Gabbinbar Homestead in the popular month of April. 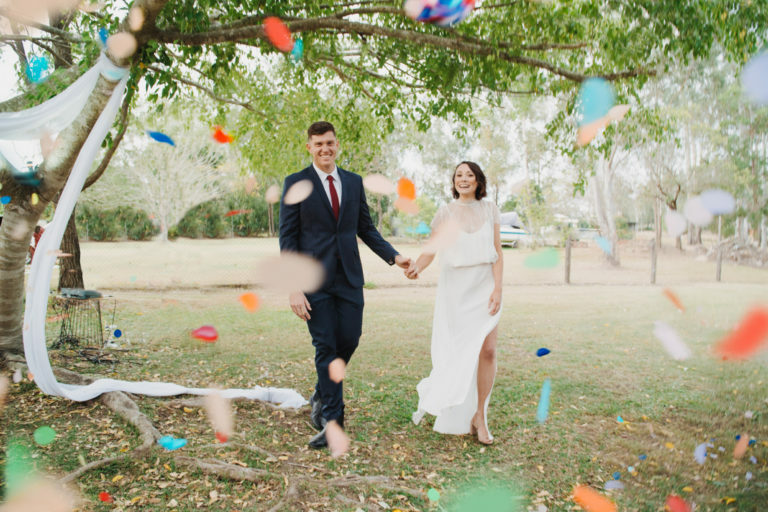 I got to spend a bit of time with the boys in the morning in the park kicking the ball around before the got dressed and arrived at the homestead. 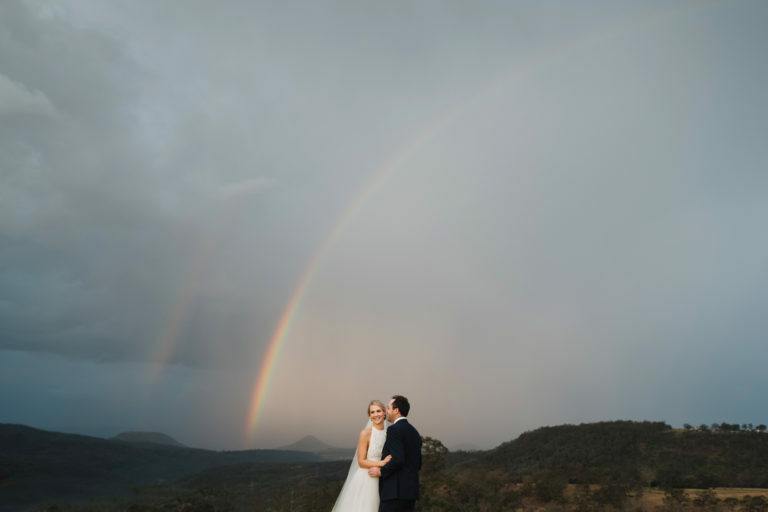 Hannah was already there in bridal retreat getting ready with her bridesmaids.